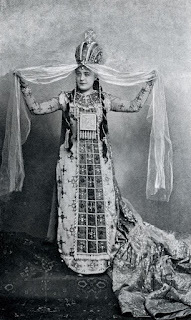 The late 19th century is often regarded as a low-point in operatic singing, the singers falling into a gap between the last generation to work collaboratively with composers (such as Giuditta Pasta with Bellini), and the 20th century singers whose career was defined by the recording process. But I have long been fascinated by such figures as Celestine Galli-Marie who created the role of Bizet's Carmen, about whom a great deal of myth and legend as accumulated, and Jean de Reske whose repertoire ranged from Gounod's Romeo and Wagner's Tristan (in the same season). 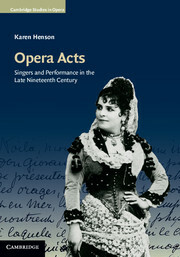 So I was eager to see this new study in Cambridge University Press's series Cambridge Studies in Opera, Karen Henson's Opera Acts: Singers and Performance in the Late Nineteeth Century in which she explores opera singing in the 1880's and 1890's. Starting from Verdi's phrase 'not singing' ('che ... non cantasse') which he used about Lady Macbeth, Henson looks at how singers were hemmed by a generation of composers who expected to have a greater degree of control over exactly what the singer did, and so the singers expressed themselves in other ways. By exploring in detail four singers of the period (along with eight 'supporting cast'). 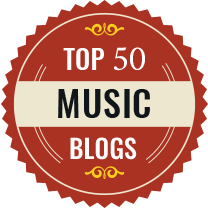 Karen Henson looks at how singers used physicality as a way of personal expression. This wasn't naturalism as we think of it, but an emphasis on physicality. 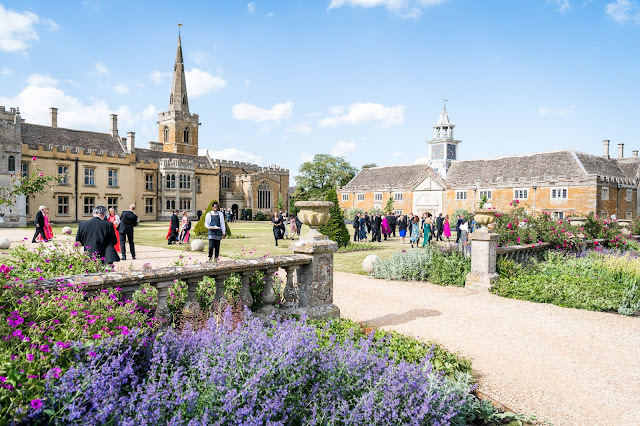 The four singers in question each had a major relationship with a contemporary composer, though judging from contemporary reports none of the four had spectacular voices. It was in their physical acting, their presence (singing physignomically in Henson's phrase) that they expressed the drama of the music. The four singers are baritone Victor Maurel who created Iago in Verdi's Otello and the title role in Falstaff, mezzo-soprano Celestine Galli-Marie who created the title role in Bizet's Carmen, soprano Sybil Sanderson for whom Massenet wrote a number of roles including the title role in Thais and tenor Jean de Reske who played an important role in singing Wagner. 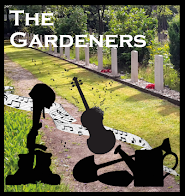 Writing about such singers is difficult, Karen Henson has had to do a great deal of archive digging, and has to rely on contemporary descriptions. For much of the time she is not addressing the subject directly but what she terms 'prowling around'. 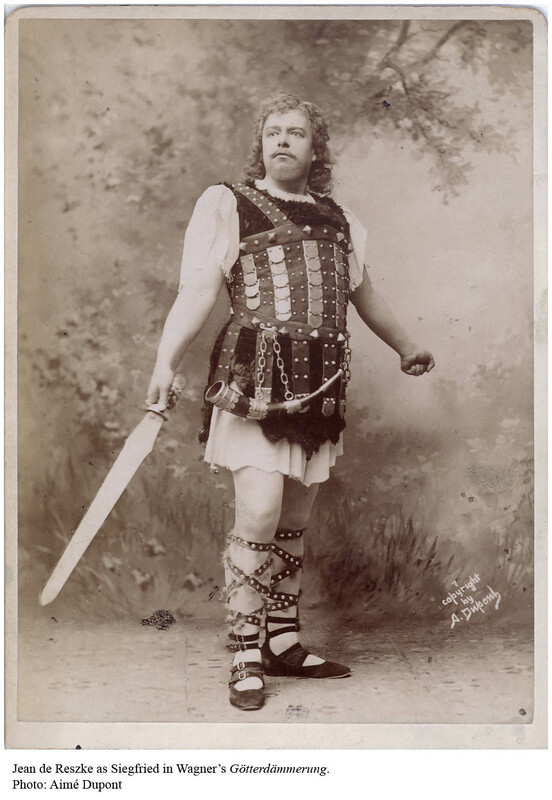 A case in point is Wagner tenor Jean de Reske who converted from a baritone, yet still sang Gounod's Romeo and Wagner's Tristan. Karen Henson has to rely on unsatisfactory descriptions and has to make an educated best guess as to what he sounded like. This is very much an academic book (Karen Henson is Associate Professor at the Frost School of Music, University of Miami), and her writing style reflects this in not always being the easiest of reads, and to appreciate the arguments you have to read copious quotes from contemporary descriptions. But it is worth pursuing, the arguments and information are completely fascinating. 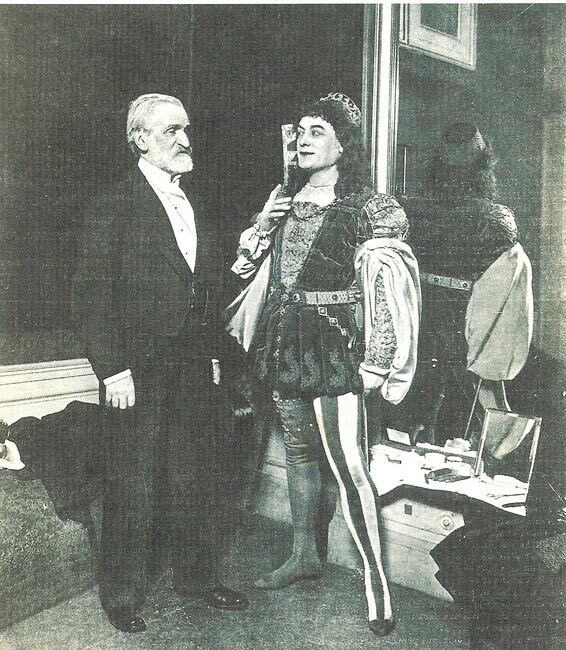 Though Verdi denied Victor Maurel a part in creating the roles that he premiered, Maurel's profoundly actorly approach clearly had a strong influence on the composer. Karen Henson starts with Victor Maurel's assumption of a major French role, Ambroise Thomas' Hamlet, and then the first French performances of Aida to discover how Victor Maurel approached roles and comes to a strong conclusion about his importance to Verdi's later composing career. 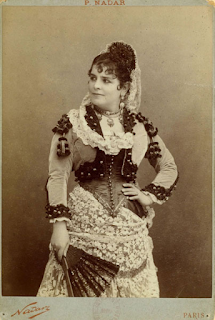 Celestine Galli-Marie's role in creating Carmen in Bizet's opera is the stuff of legend, but Karen Henson argues that it was not naturalism/realism that the singer brought to the role but a sense of theatricality. This was based on her background in a performing family (her father was an opera singer, her sisters performed in operetta and cafe-concerts), and a history of intervening visually (costumes, gestures) in the way characters were performed on stage. Interestingly, Celestine Galli-Marie seems to have had quite a light voice, so by the time you have read Karen Henson's chapter on her the image of a Carmen with a rich dark voice and heavily realistic acting is well and truly scotched. 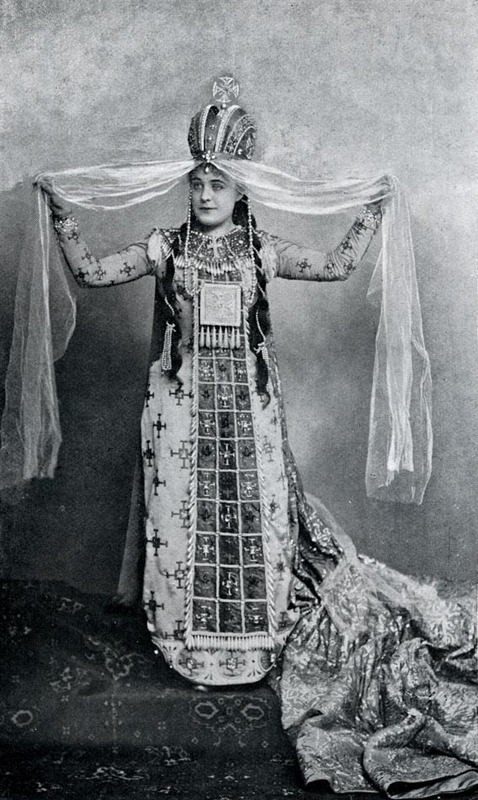 The soprano Sybil Sanderson had a long relationship with Massenet (he had a tendency to become enamoured of female singers and write roles for them). With Sybil Sanderson, Massenet not only wrote the music but seems to have influenced (controlled?) her visual image including numbers cartes de visites. Whilst it is easy to think of Sybil Sanderson as a purely passive receptacle, Karen Hansen argues for her far more active involvement in the visual presentation (of photographs and of the operas). Polish tenor Jean de Reske came from a theatrical family, both his brother Edouard and sister Josephine were singers. He is the only one our quartet for whom an aural record exists, a distant shadow on a Mapleson cylinder from the New York Met. Jean de Reske started out as a lyric baritone and then retrained as a tenor. This re-training seems to have involved not developing power (as happened with heldentenor Lauritz Melchoir who started as a baritone), but in creating flexibility in the voice's upper register. He never seems to have had a superb voice, but he succeeded in being able to suggest the necessary lightness of Gounod's Romeo, whilst also singing Wagner. He brought seriousness to this, and it is in the actorly details, a sense of the words and declamation that he impressed. You sense that some passages were almost spoken and he certainly does not seem to have had a voice which could ride the greatest tide of the orchestra. Other commentators refer to being able to hear the pitch! Partly this is in response to the fact that in the 1890's, Wagner's operas were regarded as being forbidding and unperformable and Jean de Reske played an important role in internationalising performances, combining elements of both German and Italian traditions along with an emphasis on non-musical elements. Karen Henson concludes the book with a short look at the careers of Emma Calve (the second Carmen), Victor Capoul Jean-Baptiste Faure, Marie Heilbron, Paul Lherie (the first Don Jose), Paole Marie (Celestine Galli-Marie's sister) and Jean de Reske's siblings, Edouard and Josephine. The result is to provide a fascinating patchwork of image of how singers of the period made their mark in both singing and 'not singing'. I doubt that this book is the last word on the subject, but it is certainly a fascinating contribution to the debate about singers of the recent past. It is a wonderful corrective to the rose-tinted spectacle view of early performers. Reading Karen Henson really makes you think about what those audiences in the 1880's and 1890's actually heard and saw, and how much control the singer involved had. Jean de Reske recorded at the Met in New York in 1901 on a Mapleson Cylinder.